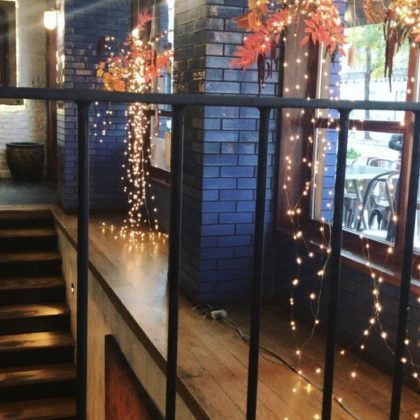 Molly Sims checked in at Spring Natural while in the SoHo neighborhood in October 2017. 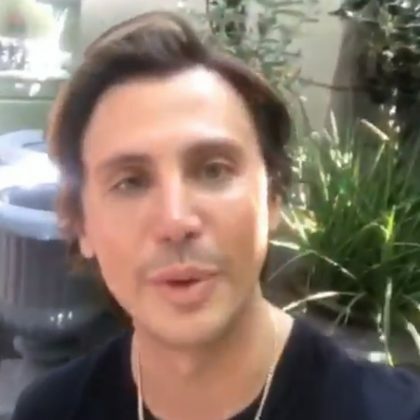 Jonathan Cheban sat in the garden at Ladurée New York SoHo in June 2017. 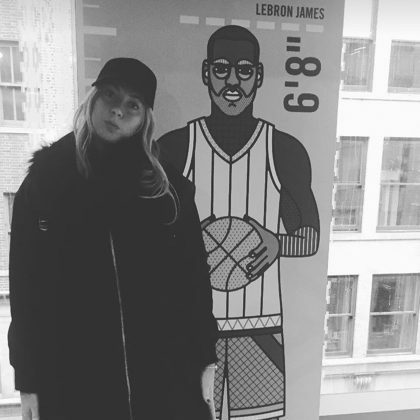 Maria Sharapova﻿ checked out the new NIKE, SOHO store in November 2016 and compared her own height to a life-sized poster of ﻿LeBron James﻿.